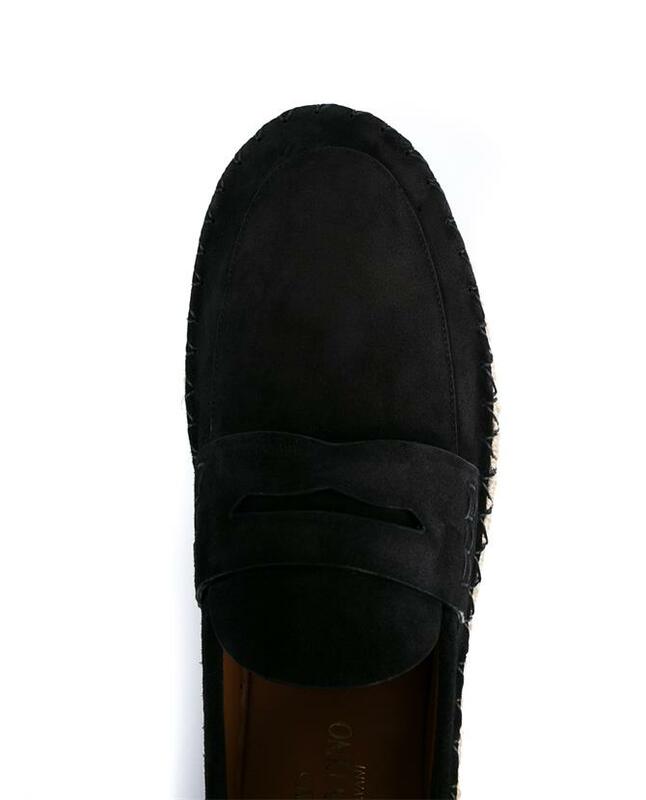 Should your summer be any less exquisite without the presence of two-ply cashmere and Astrakhan? 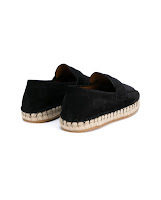 No it shouldn't. 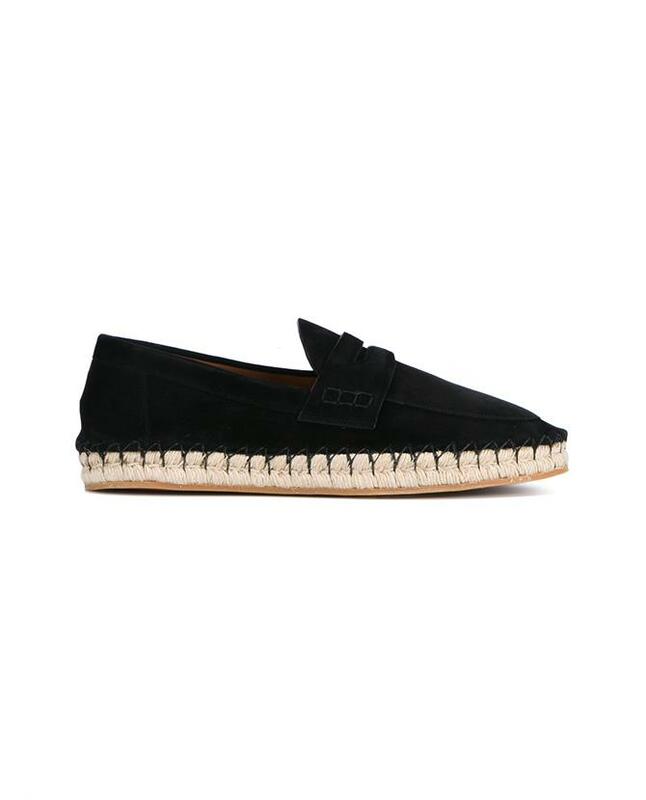 Valentino's Suede Loafer Espadrilles keep the luxe going strong in those warmer months. 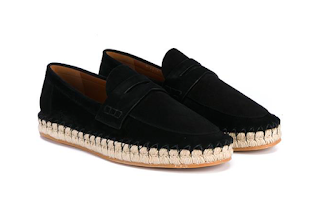 This shoe combines the summer classic espadrille with the pristine look of a loafer. 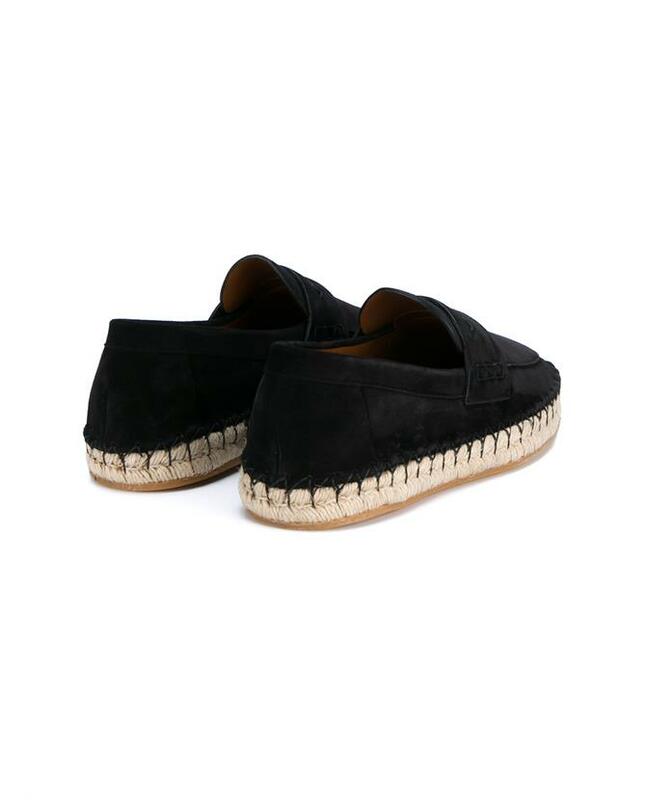 The supple suede, leather lining and Italian craftsmanship all conspire to make this a hands down winning espadrille for the season. Available now at Browns Fashion.